Everyone experiences feelings of anger from time to time. It can even be healthy to let that anger out. However, not everyone can keep control of those emotions. Experiencing uncontrolled anger is certainly not the most comfortable situation, but what can be even worse is having to deal with the ramifications. 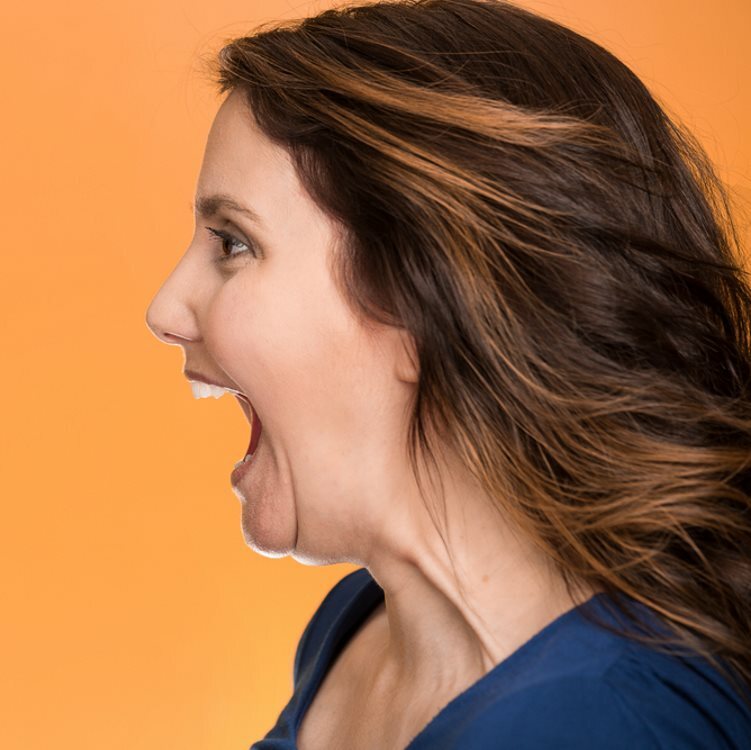 If you or someone you know finds yourself in that situation frequently, it might be time to evaluate whether there is a serious problem in dealing with anger. Anger and an anger management problem are two totally different things. Releasing anger from time to time is normal. Doing so is an instinctive phsyiological reaction to some situations and is our body saying that something is wrong. Sometimes it might even push us to take action. As an example, someone might feel anger at the site of seeing an animal being abused and that anger might push them to intervene or get help. More unhealthy displays of anger include rage, passive agressiveness, resentment, and verbal or physical abuse. If you are wondering if the anger levels you or someone you know is experiencing are normal, here are a few signs that there might be an anger management problem. When most people think of anger management problems they think of more vocal and/or physical demonstrations of anger, but passive aggressiveness can be just as much of a sign of trouble as the more traditional displays of anger. Some people do not even relize they are dipping into this type of anger. Passive aggressive behavior is often expressed in sarcasm, acting mean, or just being apathetic. When you lay the blame for problems at the feet of others, it is easy to feel angry. Feeling like your situation is entirely the fault of someone else can be infuriating. However, anger problems often times have little to do with what actually happens to you and instead are a result of how you interpret what happens to you. If you find yourself constantly blaming others for failed relationships or poor performance at work, that can be a sign of an anger problem. Feeling angry all the time is not only a sign of an issue, but it is also physically and emotionally unhealthy. If you find yourself angry more often than not, that is a sign of a problem. This is an easy one to identify. All of us experience feelings of anger from time to time. Not all of us express it in road rage, by physically or verbally abusing those around us, or by punching walls and doors. This sort of behavior often results in physical damage to property or other people. If you are expressing your emotions in these ways, you likely have a problem controlling your anger. One of the telltale signs of an anger management problem is when angry outburts last for a long time. An example of this is if on your way to work, someone upsets you and you are still simmering about it at the end of the day. This inability to quickly and easily let things go is a typical problem people who are struggling with their anger face. Not only is this emtionally unhealthy, but when your body is kept in that state throughout most of the day, it is physically draining. There is nothing wrong with feeling angry from time to time. If you find yourself having a complete meltdown, especially over a issue that is small, that is not okay. As a baseball fan, when I think of this I think of some of the classic meltdowns of managers like Earl Weaver and Tommy Lasorda. As fans we laugh about it and sometimes even cheer them on. Off the baseball field, behavior like that is a sign that someone needs to seek anger management therapy, and quickly. If you find that your anger is causing problems for you personally and professionally, if outbursts at work have put your employment in jeopardy, if your relationships are becoming damaged, it is time to seek help from an anger management therapist.